Powerful exfoliating treatment that leaves your skin bright and fresh. Our diamond peel facial treatment gently scrubs away dead skin cells, removes excess oil and dirt, making your skin brighter and sparkling. This is the perfect treatment for improving dull, dry or flaky skin, and addressing clogged pores. Come discover why we've been consistently one of the highest rated spas in the Virginia / Maryland area. 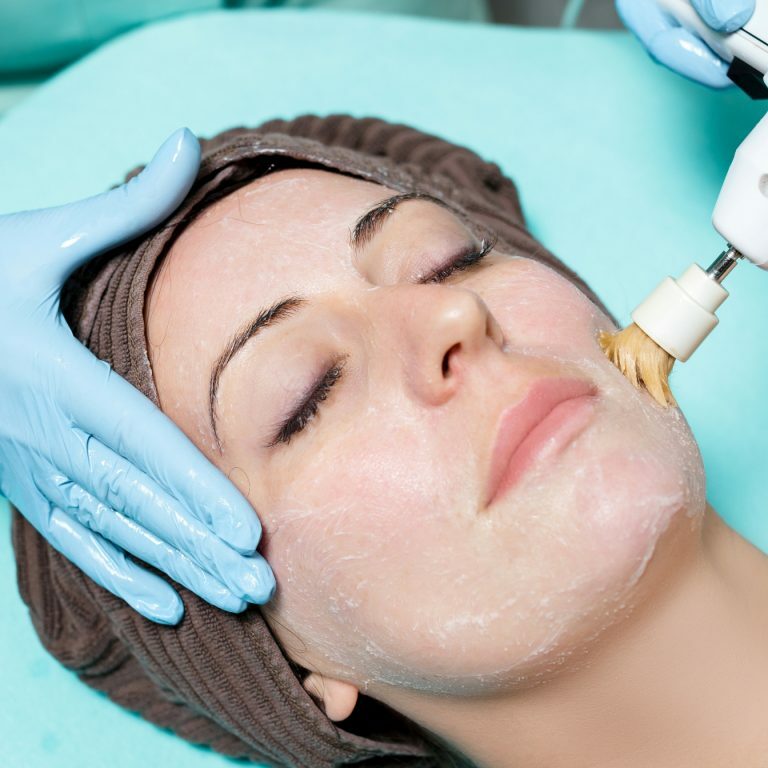 The diamond peel facial treatment is available at our Georgetown Spa.